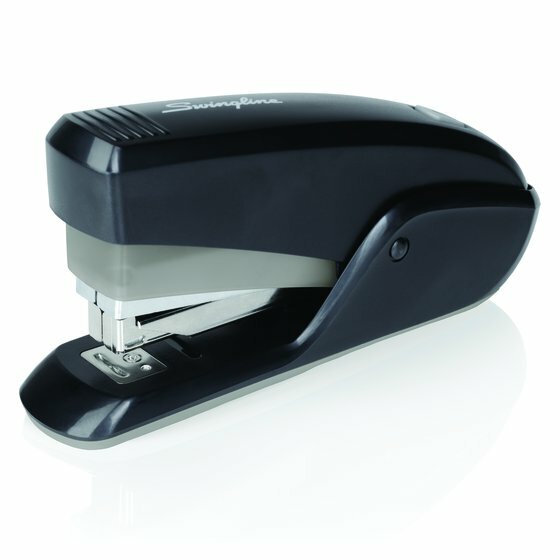 New, stored energy Quick Touch™ staplers offer a boost of power for effortless stapling even as sheet counts increase. Reduced effort design requires less manual force yet delivers a satisfying click with every use so you know it is working. 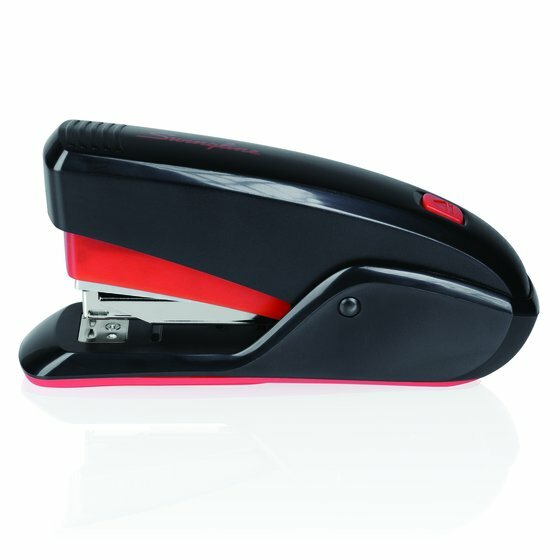 Ideal for handheld or desktop stapling. 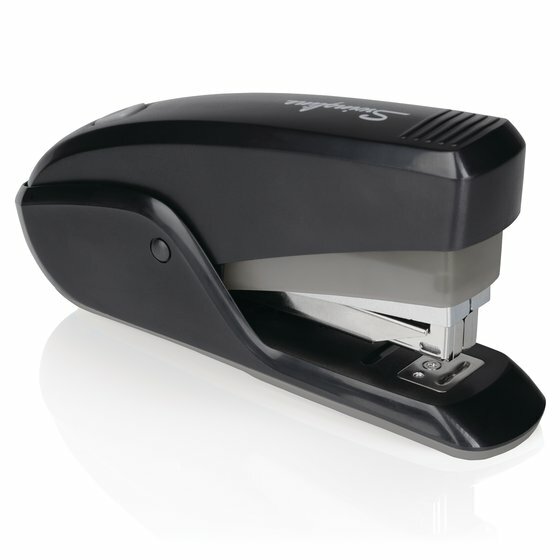 Benefit from effortless yet powerful stapling with Quick Touch™. 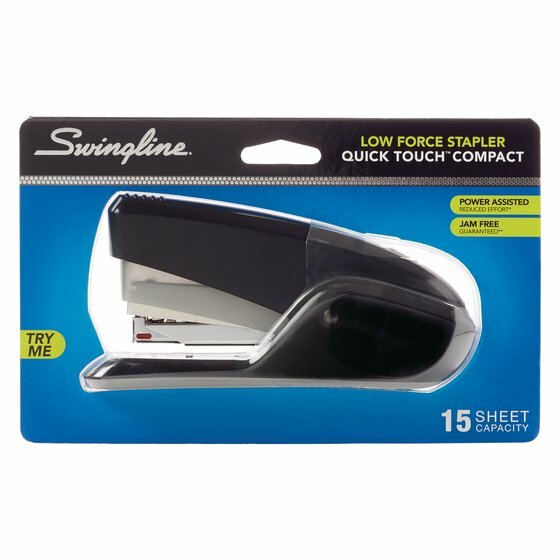 A stored energy system and reduced-effort design make stapling 2 or 25 sheets equally easy. 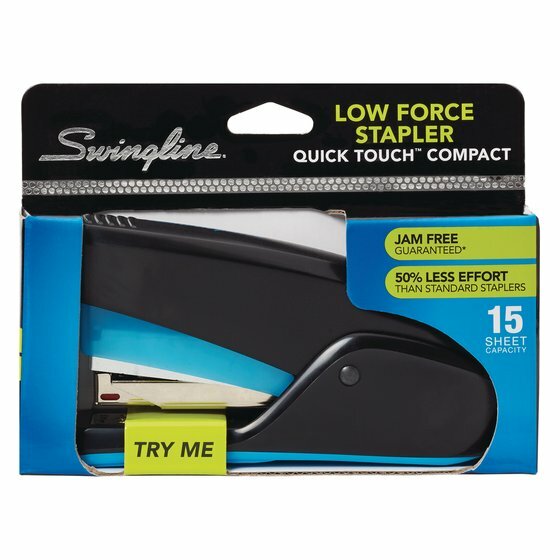 Holds a half strip of staples. For optimum performance, use Swingline S.F.® 3 Premium Staples. Ergonomic design with a smooth base is great for handheld stapling, and keeps stapler in place during desktop use. Compact stapler holds a half strip of staples.